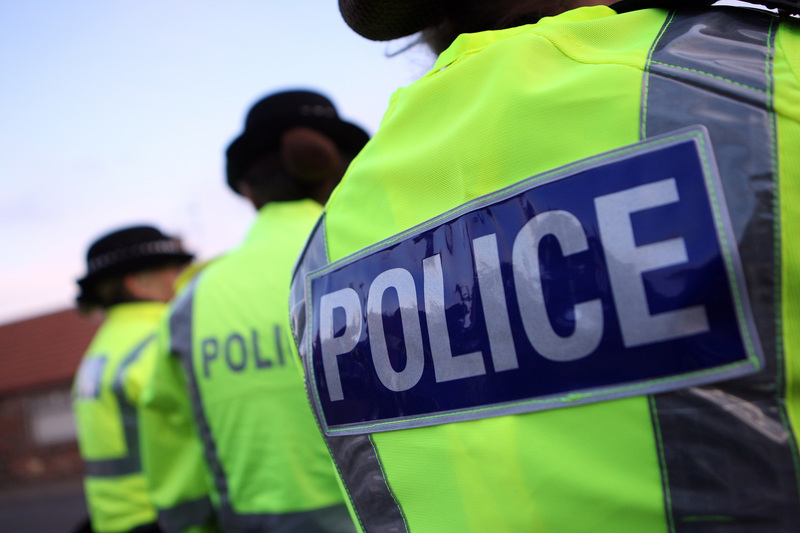 An “alarming” rate of crime has been detected at railway stations across Tayside and Fife, including sexual assaults and theft of live cables. A Fife train user has told of his horror after witnessing a group of drunken football hooligans abusing rail staff and singing sectarian songs. The University of St Andrews has been voted number one in the UK for its student academic experience. More than 200 people gathered for a colourful Together Against Trump rally in Dundee Town Square. 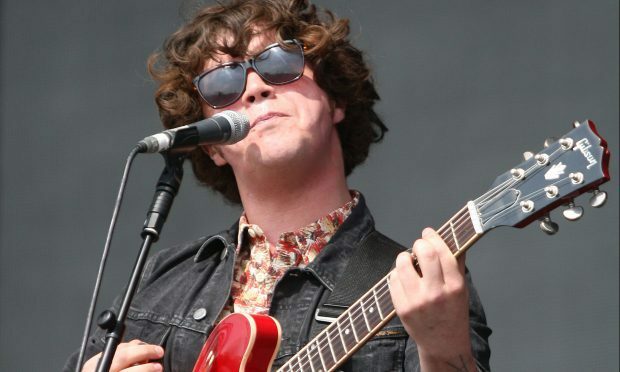 A family music festival featuring The View frontman Kyle Falconer has been forced to pull the plug due to struggling ticket sales. 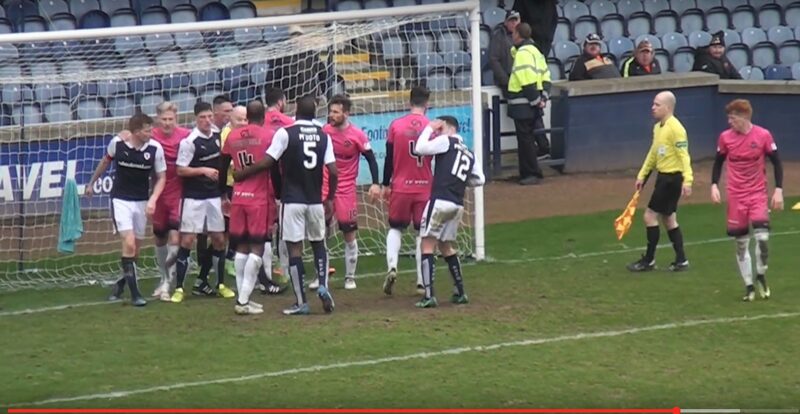 A drunk football fan who threw a coin that hit a Raith Rovers player on the head has admitted culpable and reckless conduct.